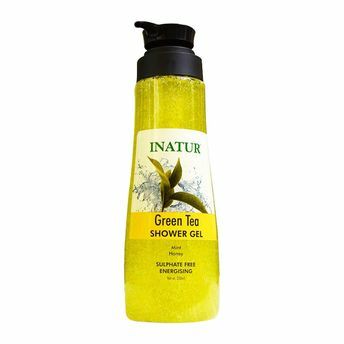 Expect an energizing shower experience, with the Inatur Green Tea Shower Gel that is soft and gentle on the skin. It has an enchanting fragrance and is a blend of Essentials oils for rejuvenation of the skin. It contains natural skin conditioners, Essential oils and extracts. It is enriched with the goodness of Green Tea for a refreshing experience. Additional Information :Inatur is a renowned beauty brand that focuses on world-class skin care products made of 100% natural ingredients. Constant innovation and quality drives this company towards success. 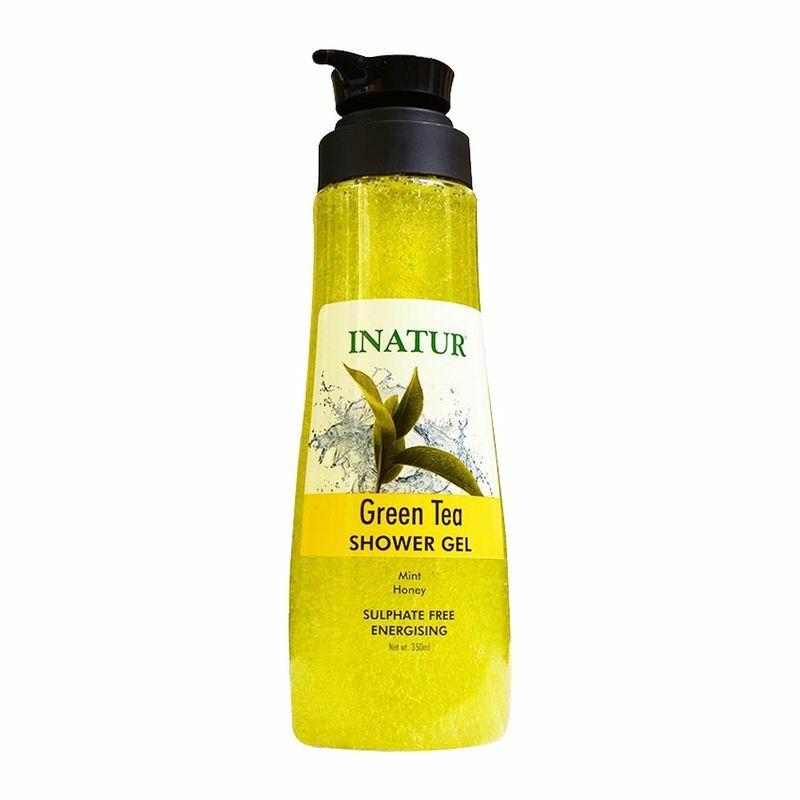 Inatur Green Tea Shower Gel gets you one step closer to an ever glowing beautiful skin!